﻿﻿﻿For more reviews you can visit our TripAdvisor page! Reviewed 4 April 2015 for a stay in April 2015The Victorian Barn is the ideal getaway for anyone wanting absolute peace and quiet, and is comfortably and well-equipped for a family of 4 (2 adults, 2 teens). 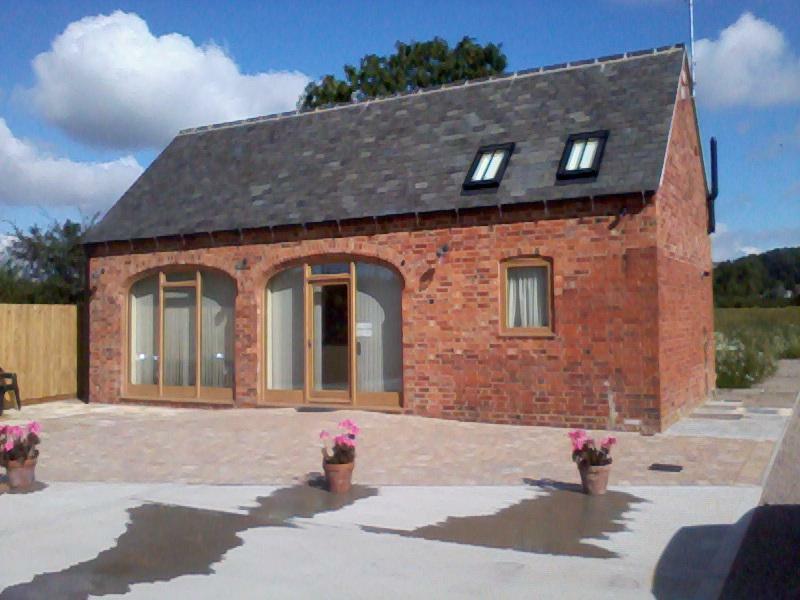 The barn has been renovated and finished to a very high standard and we'd definitely consider returning. Reviewed 22 April 2014 for a stay in April 2014We spent a lovely week at The Victorian Barn. It is very well equipped and tastefully decorated and the extra touches from the owner were much appreciated (cakes on arrival, milk in the fridge and a huge box of lego for the children to play with). The barn is set in the heart of the countryside in the middle of fields but Market Harborough is easily accessible and there is lots to do in the area. Our children loved being outside exploring and hunting out the local wildlife. We used it as a base to visit family and friends in the area and hope to come back again in the future. Reviewed 11 October 2013 for a stay in October 2013Really enjoyed our short stay. I thought the photos online didn't do the property justice. What you don't really see in the photos is that the barn is literally in the middle of the farm, so it's a lovely peaceful location. It's perfect for a family, but only good for couples if you would be happy to share the main bathroom. The upstairs en-suite has a toilet and a very small sink. And we all enjoyed the scones that Sarah had left for us. The small carton of fresh milk was appreciated too.